The project that truly encapsulates luxury hotel-branded residence in Singapore is St Regis Residences, which is considered the first such offering in the city-state. The 173-unit branded residence on Cuscaden Road is adjacent to the 299-unit St Regis Singapore fronting Tanglin Road, a short drive from the Orchard Road shopping strip. 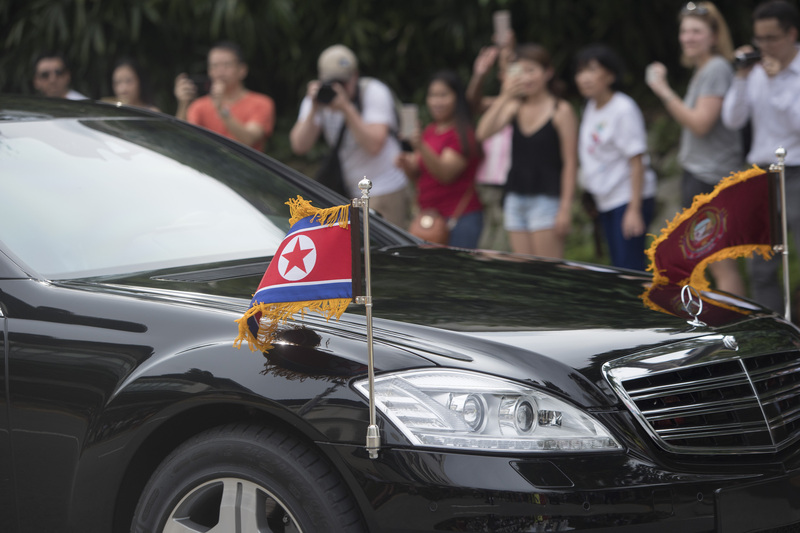 Even before the Hollywood hit movie Crazy Rich Asians debuted in cinemas across Singapore last August, the person that thrust St Regis Singapore into the spotlight was North Korean leader Kim Jong Un – when he chose to stay there during his visit for the North Korea-US Summit last June. Kim stayed in the 3,606 sq ft presidential suite situated on the top floor of the 20-storey hotel tower. The presidential suite comes with a palatial master bedroom and bathroom, a living room furnished with artworks and a baby grand piano, as well as a formal dining room with a table that seats 12. Kim’s hotel bill, which was footed by the Singapore government, is said to have rung up to the ballpark of $10,000 a night – more than double the median income of the average Singaporean full-time employee who earns $4,400 a month, according to data released by the Ministry of Manpower in late November. The luxury residential development St Regis Residences and the adjacent six-star hotel, St Regis Singapore, were developed jointly by Singapore-listed City Developments Ltd (CDL), privately held Hong Leong Holdings and TID Pte Ltd (a joint venture between Hong Leong and Mitsui Fudosan). Both were completed in 2008. 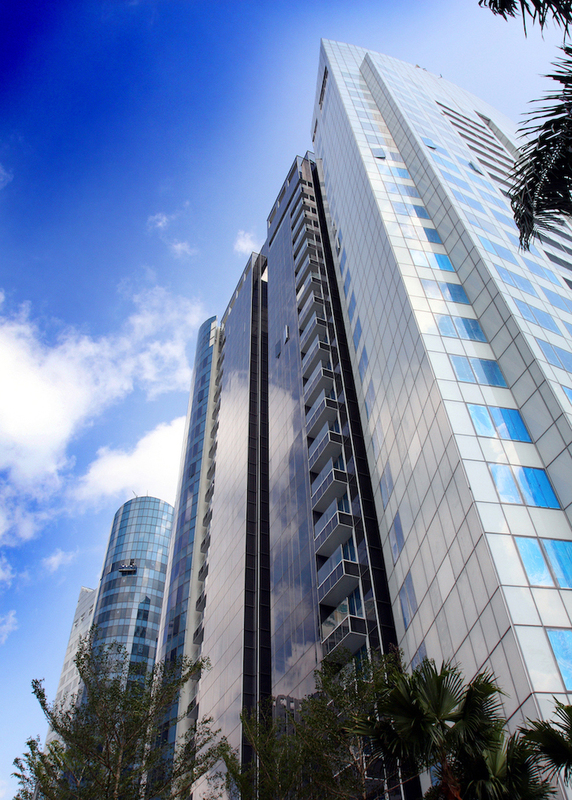 CDL is said to have received purchase enquiries for units at St Regis Residences in recent months and is considering releasing for sale the 12 apartments currently held for rental income. According to Kwek Leng Beng, executive chairman of Hong Leong Group and CDL, St Regis Residences represents “the mark of luxury and quality service buyers have come to recognise and cherish”. As such, “it also makes a good long-term investment,” adds Kwek.